Choosing the right desk lamp for our Pociecha is a real challenge for many parents. It's hard to please Maluch. As responsible and adults, we are aware that the desk lamp should primarily illuminate the table or desk top, respectively. Under no circumstances should you let your eyes get tired. The decorative and aesthetic aspect is also important. An interesting proposal for many children turn out to be desk lamps "with a motif from well-known and popular fairy tales. The whole set together with a hanging lamp and wall lamp will meet the requirements of even the most demanding Grab. In our store with Lunares.pl lighting, we create categories of children's lighting to facilitate the process of choosing illumination for a children's room. A lamp or a desk lamp, no matter in which room is the ideal decoration that provides adequate lighting for the table. Having the right desk lamp, our child will be more willing to do homework or to spend more time over laborious and laborious coloring coloring pages - which, as every parent knows, perfectly influences the imagination and shapes our toddler's character and stubbornness. 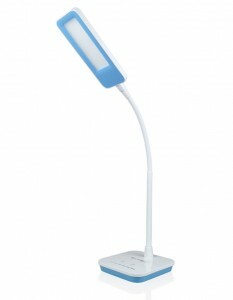 The wish list for choosing the ideal desk lamp for a child is always long. This season the most fashionable are motifs from fairy tales: Bob builder, Strażak Sam or all well-known Jelonek Bambi. In our store you can find such lamps or contact the Customer Service Department in order to order the lamp you are interested in. The Lunares.pl shop ensures that every lamp purchased in our Website has appropriate security features and markings that inform about the fact that the lamp meets all EU requirements. The most important certificate is CE. Lamps in our store do not heat up, and do not have loose cables. In addition, the choice of LED bulb makes that the night lamp can easily and without any danger to life and health stay on throughout the night - it's probably the most important information, if you live under our roof Maluszek, who is afraid of the dark. How to choose the right desk lamp? 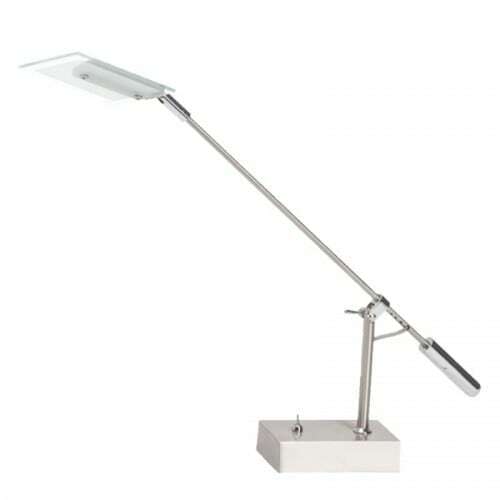 A lamp set on a desk or mounted near a work place affects the efficiency of activities and concentration. Ill-matched lighting will cause your eyes to get tired quickly, cause headaches and even nausea. The light should not be too intense or too weak. You should also take into account the nature of the work and the use of the work station - whether we will be sitting at the desk only while studying or maybe a few - several hours a day.